Both houses of the Indiana General Assembly have passed legislation which would protect minors from certain alcohol offenses if they are the victim of a sexual assault, if they call in a medical emergency or to report what they believe to be a crime. Indiana Senate Bill 227 also establishes mitigating circumstances leniency for those whose crime was an alcohol or drug violation and their arrest was based on them requiring medical assistance. 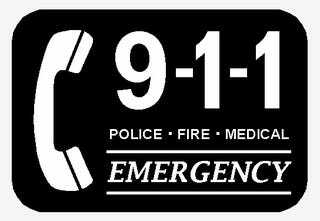 "Our laws need to make it clear that when mistakes are made and lives are at risk, calling 911 is a no brainer," said Sen. Jim Merritt (R-Indianapolis), the bill's author. After unanimously passing the state House on Wednesday, the bill returns to the Indiana Senate for consideration of the House amendments.